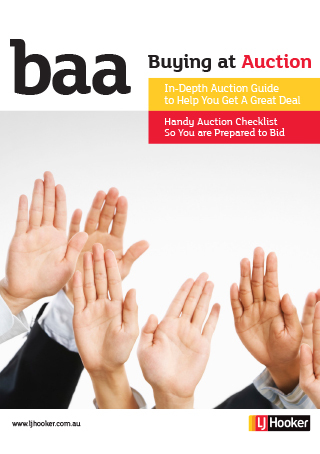 Auctions are both exciting and nerve-racking unless you understand the process. Here is our complete buying at auction guide to help you buy your dream property. From how and where to do research, what experts you should talk to, what costs you should be aware of, how to make a pre-auction bid, what happens on auction day, the rules of auction and what happens if your bid is successful. Download our guide now.